We have many years of experience maintaining trees and are able to provide full tree care maintenance including the felling of trees where their health compromises the safety of the surrounding area. 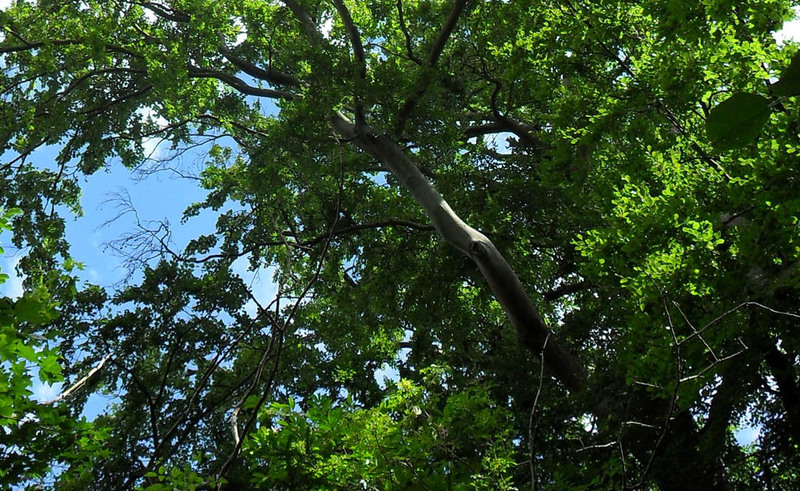 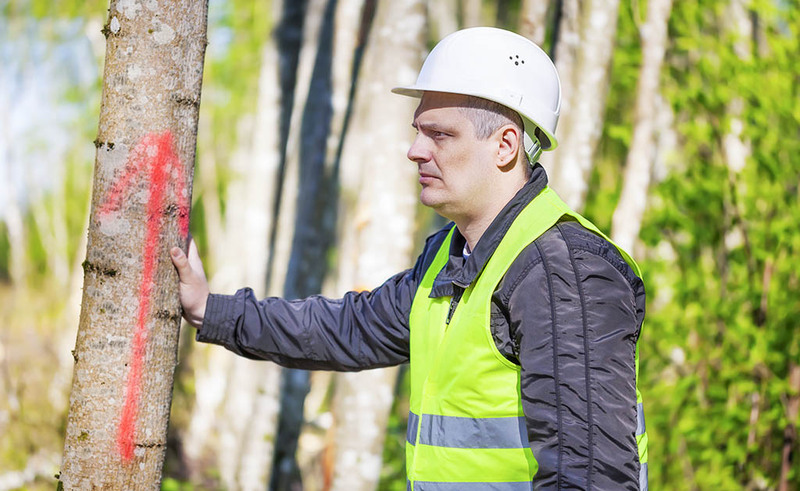 Mark Walker (GM) are also able to undertake tree surveys and provide feedback on the health of a tree from observations made from the ground. 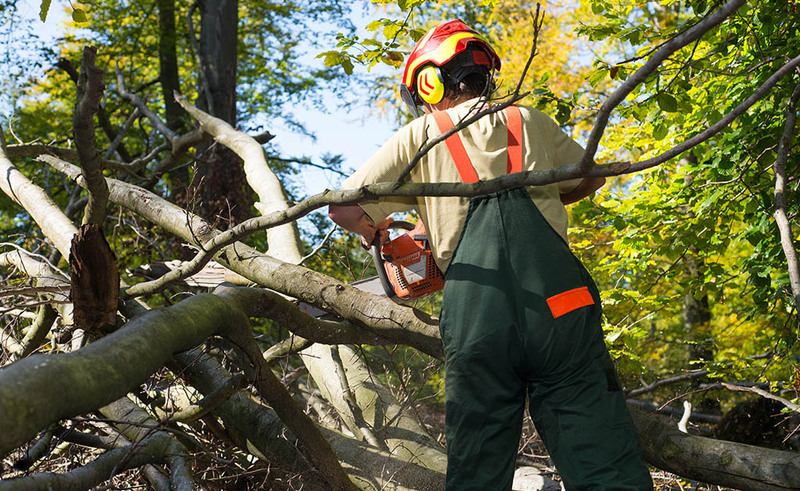 Our staff have completed Lantra training courses for tree inspections and the use of chainsaws and we provide a 24-hour emergency service to a number of public sector clients. 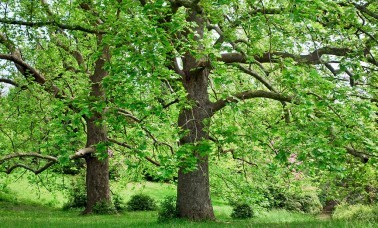 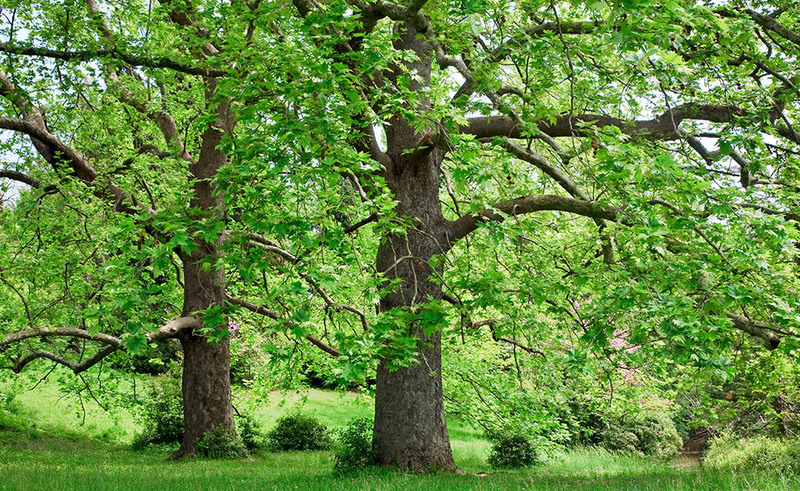 Mark Walker (GM) aim to preserve and safeguard all trees and endeavour to implement a maintenance schedule that will prolong the life of the tree as long as possible.